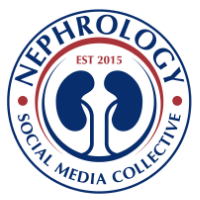 Nephron Power: Post Transplant Collapsing FSGS: Is it really all Ischemia? 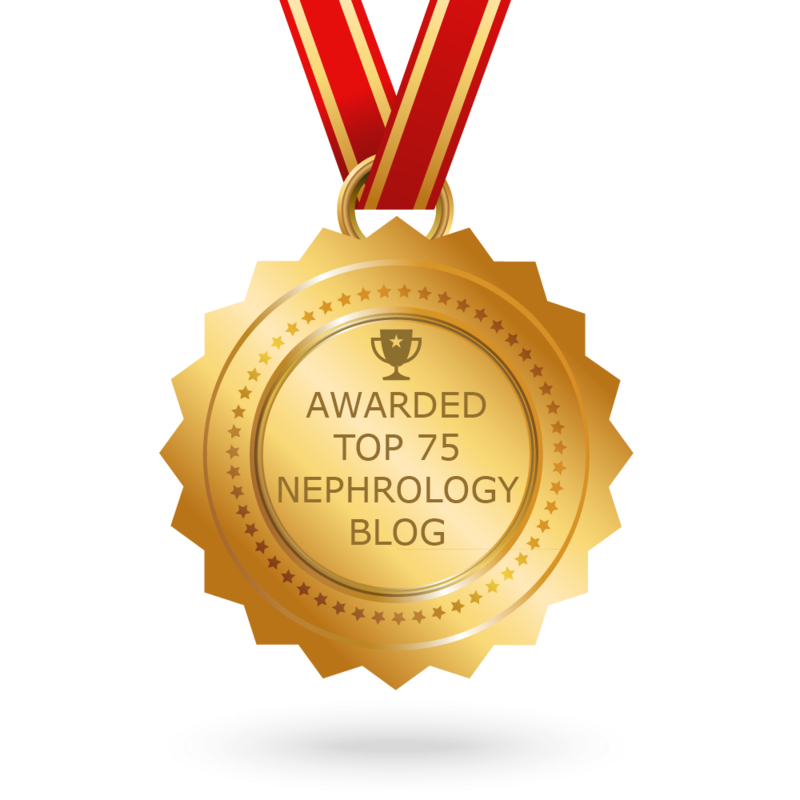 Post Transplant Collapsing FSGS: Is it really all Ischemia? A case report of three cases in AJKD this month reports de-novo post transplant collapsing glomerulopathy(PTCG). Rare cases of de novo collapsing glomerulopathy have been reported during the post-transplant course and, in some instances, have been associated with renal graft vascular lesions. This finding raises the important question of whether ischemia could induce podocyte transdifferentiation, a hypothesis supported by evidence of hypoxia-inducible factor–dependent podocyte proliferation in HIV-associated nephropathy.This paper nicely shows the immuno-staining of those patients and positive for VEGF at the podocytic injury suggesting that hypoxia induced increased hypoxia inducible factor is leading to increased VEGF for their survival that ultimately leads to the collapse. Other causes that are commonly associated with Collapsing Glomerulapthy are pamidronate use, interferon use, use of sirolimus, parvovirus B19 virus, CMV infection, Renal artery stenosis, SLE, lymphoma, and recently even use of depakote and dilantin. HIV was negative in all patients? It was unclear if parvo virus was checked as post transplant parvo virus B19 cases of collapsing GN has been noted. It is a devastating disease and something to keep in the differential diagnosis even post transplant in nephrotic range proteinuria. Ischemia likely from chronic rejection, chronic calcineurin use might be the culprits. The same causes that lead to Collapsing FSGS in the non transplanted kidney, should also be ruled out in the transplanted kidney. The important major difference is the ischemia as a cause might be more evident in transplanted kidney. An abstract at ASN showed similar findings as well.